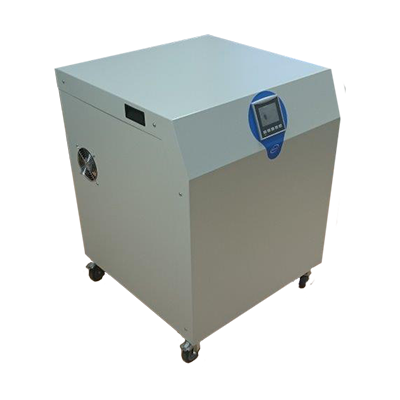 F-DGSi’’s range of laboratory Nitrogen Gas Generators are some of the best designed PSA Nitrogen Gas Generators available, to supply a continuous flow of Nitrogen Gas at a predetermined pressure and purity. The generator includes internal storage and automatic shut-down on low/no demand of Nitrogen gas. The generator is controlled using the latest in HMI touch screen technology to display the process in real time.